This month’s Diversity Chic theme is all about looking and feeling good from the inside out. 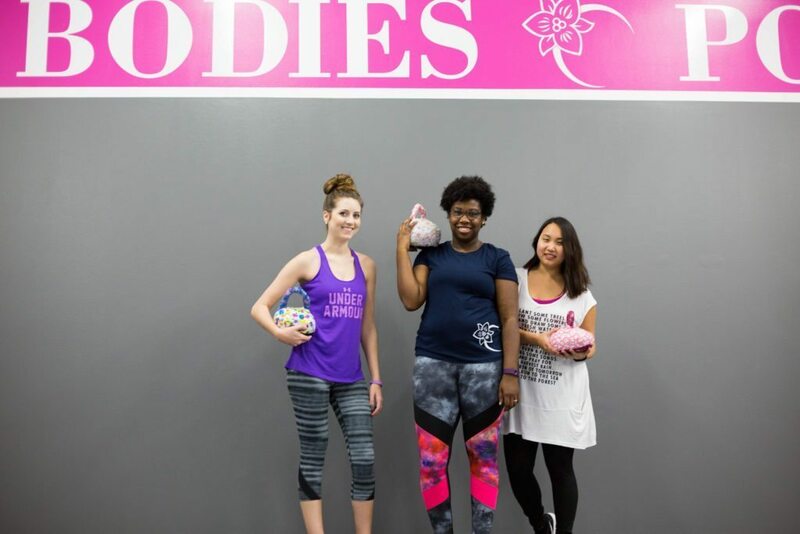 We teamed up with the ladies of Kaia FIT North Dallas, where we’ve been working out for the past few months, to showcase the Athleisure/Fitness apparel trend. I’ve been a “Kaia Girl” for over a month now, and it has been transformative (both physically and mentally). 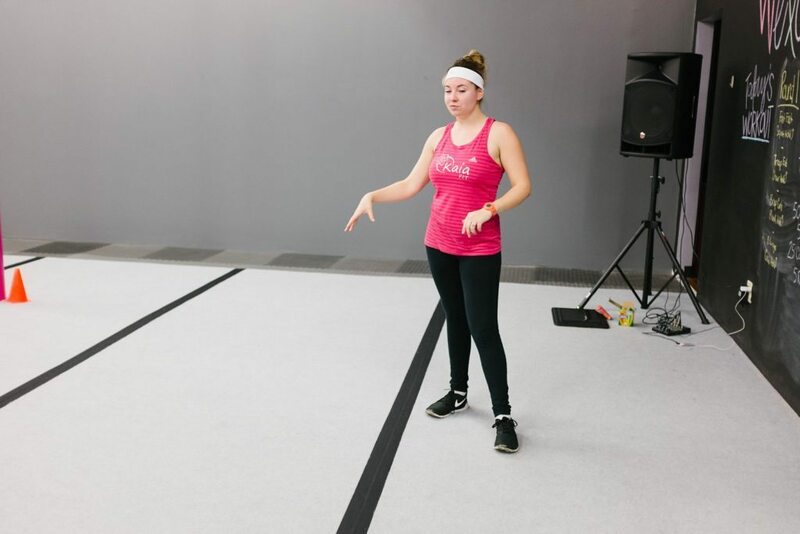 Kaia FIT is core strengthening program that focuses on muscle confusion, basic function, and practicality. But beyond that, it’s a community of women who empower each other instead of compete. 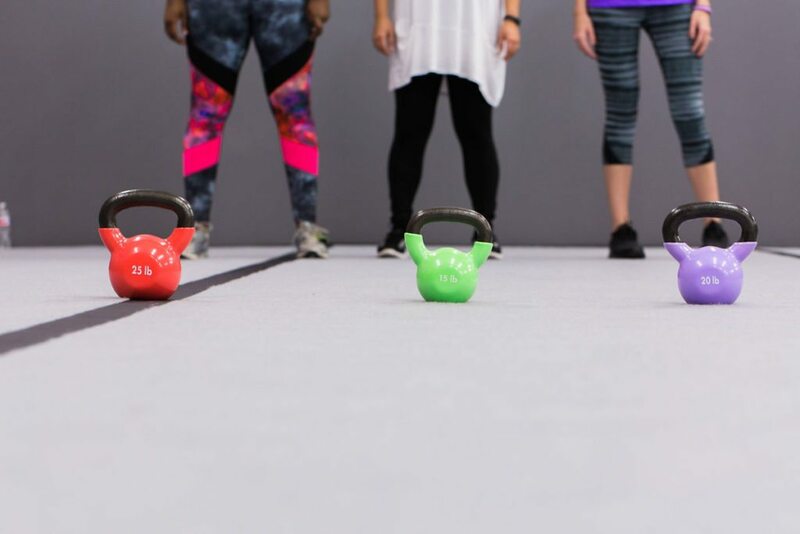 Going to Kaia classes doesn’t feel like a workout– it’s a date with my best friends where we just happen to be partaking in activities like kettlebell swings and crunches! ???? 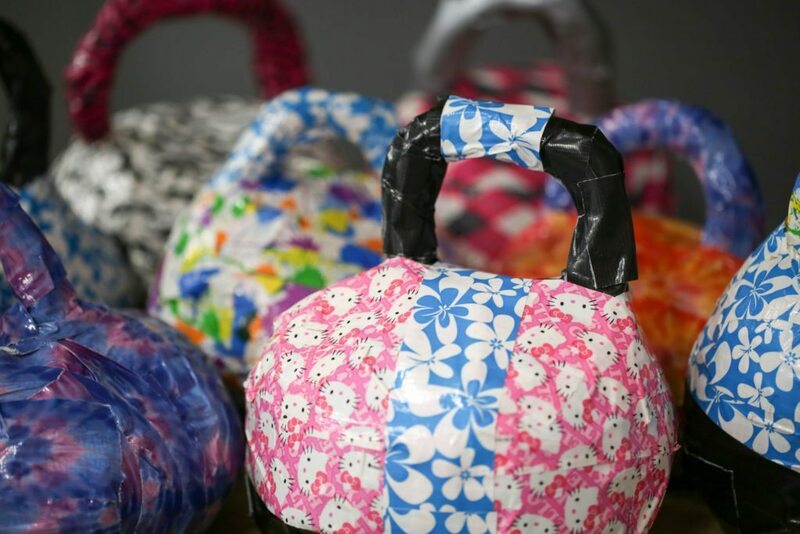 I personally always use the homemade “handbag” kettlebell with the Hello Kitty pattern. It makes weighted squats much more exciting! 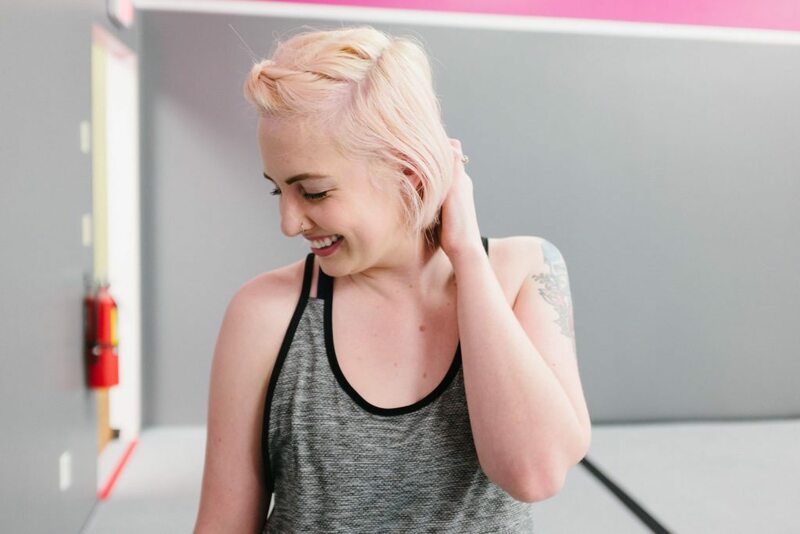 Christine, the owner of the North Dallas location, has become a new friend and personal cheerleader. It’s been amazing to have her coaching me through this journey. 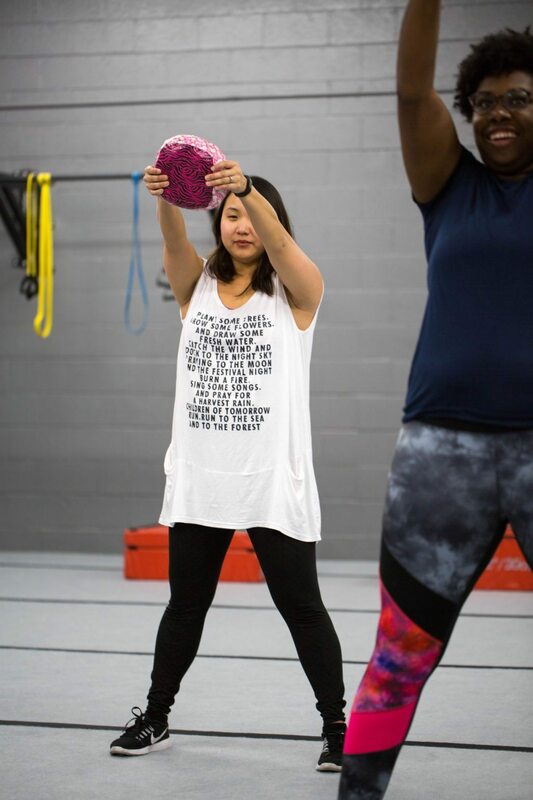 The reason Kaia FIT was the perfect partnership for Diversity Chic is because Kaia embraces each woman’s individuality, just as we do in our fashion choices. 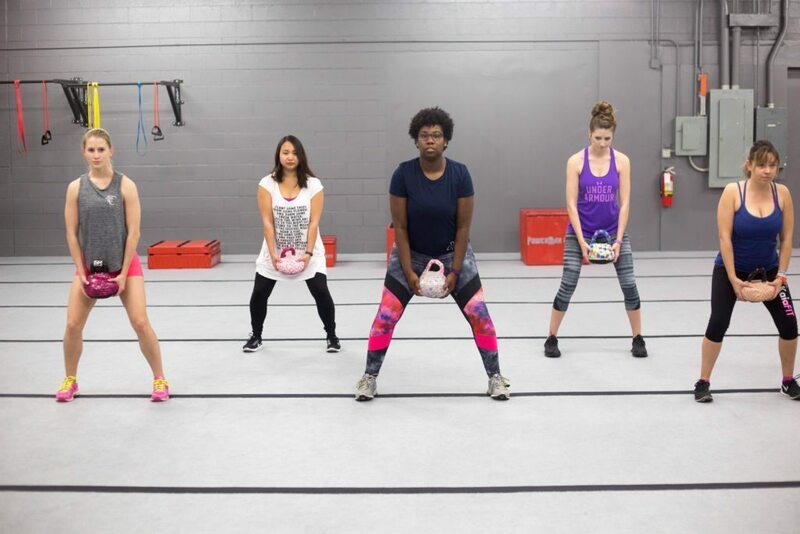 There are three modifications for each exercise– Balance, Strength, and Kaia. I started out doing Balance level for everything, but as my strength and endurance has increased, I’m trying to challenge myself by breaking into Strength occasionally. I love being my own trainer and getting to decide what I’m comfortable with doing each day. With the workout routine changing each session, I’m never bored and my results don’t plateau. As their friend and photographer, I’ve noticed the change in Valery and Sevi’s confidence- it’s beautiful to watch and shoot! I see it in myself, too, and have finally started enjoying taking outfit pictures again. 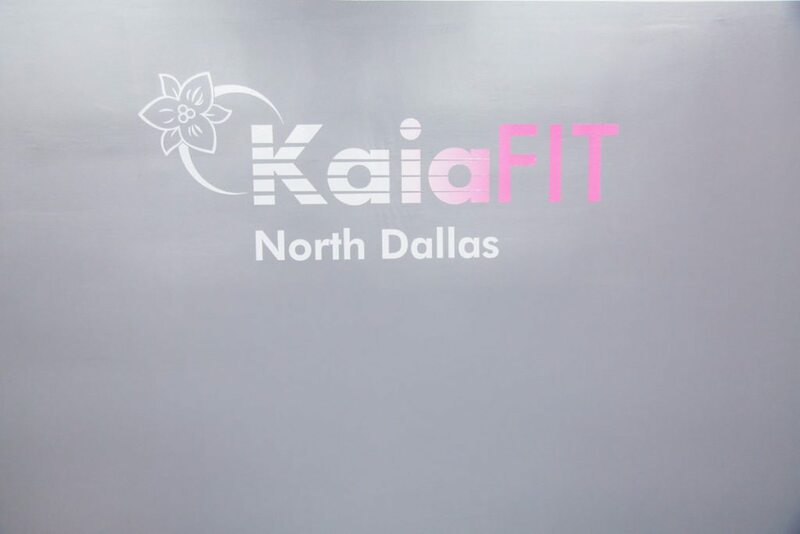 Kaia FIT North Dallas is located at 4474 Spring Valley Rd, Dallas, Texas 75244. 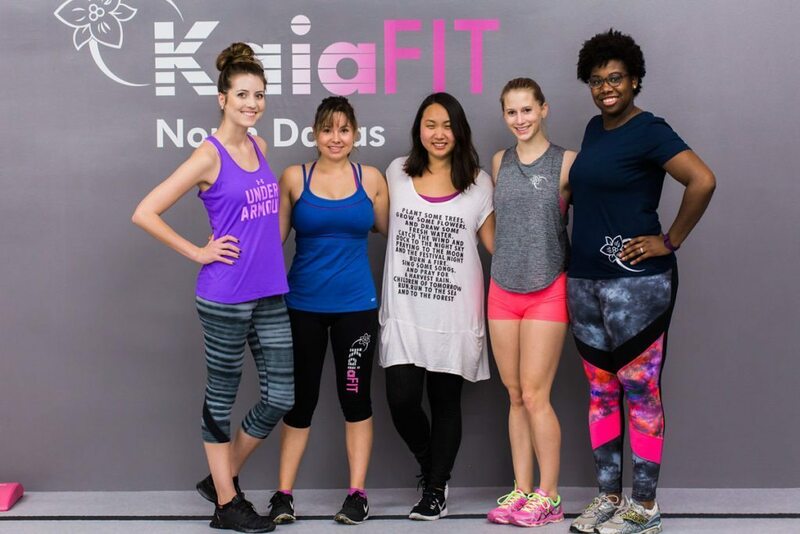 The Kaia FIT class schedule is Monday, Tuesday, Thursday, and Friday at 5AM, 6AM, 9AM, 5:30PM, and 6:30PM. (You’ll usually find me at the 6AM or 6:30PM!) On Saturdays there is a “Power Hour” class at 8AM, after which we sometimes celebrate with a fresh juice at Whole Foods. Hope to see you there for a workout soon! Photos by Dlores Photography. Thank you Desmond for waking up before dawn to take these shots of us! You’re AWESOME! 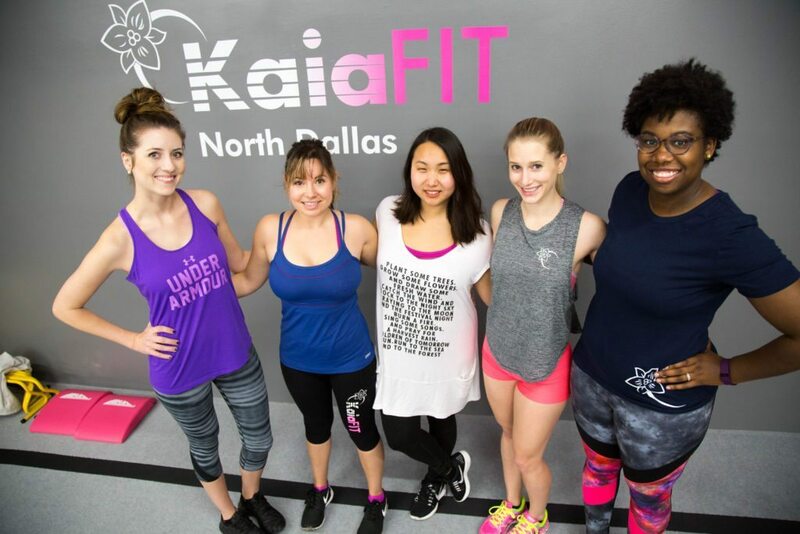 Don’t forget to visit Valery, Sevi, and Kaia FIT North Dallas (Follow on Facebook) for outfit details and to learn more about why KaiaFIT has been such an amazing experience for us. 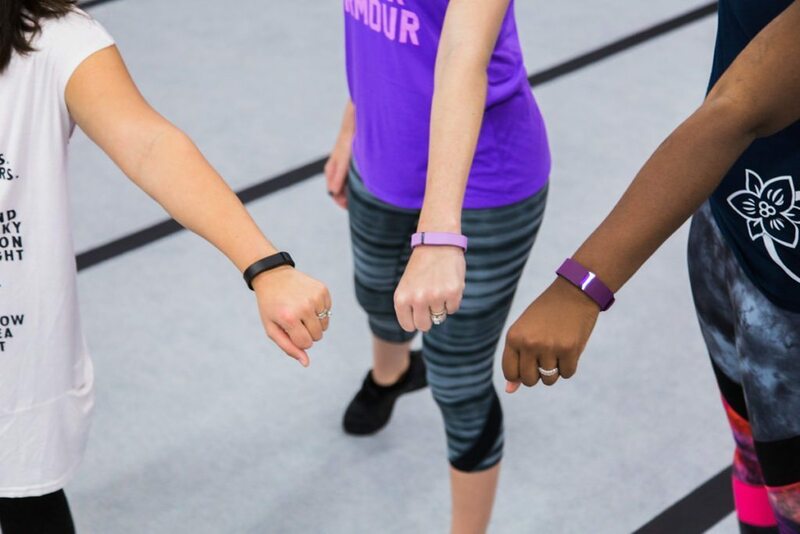 I get so giddy reading your fitness posts. I cant wait to work out with you again! I just look forward to the Diversity Chic posts. You guys rock!